For a new bitcoin investor, understanding how wallets work is essential. The key storage unit for bitcoin and altcoins, wallets are where digital currencies are spent, received, and banked. Besides the blockchain and the coin hash, the wallet is one of the basic structures in the world of New Finance. How do you set up a wallet? In basic terms, a wallet is a database kept either online or offline that stores the private key for coins in your possession. When you make a transaction, you sign for the transaction with your private key, which confers your ownership of the coins and your right to initiate the transaction. The blockchain encodes the transmitted bitcoin with the recipient’s private key, formally transferring ownership. This is roughly equivalent to a physical wallet, where taking money out of your wallet and permitting someone else to place that money in his or her wallet conveys a money transfer. Wallets can exist as physical devices, on paper (which is just a printout of both your public and private keys; the actual coins exist on the blockchain), as software on a private computer, or a managed web account. Should a wallet ever become inaccessible, the private key would be inaccessible, making the bitcoin “lost” or not spendable. Proper wallet management requires protection of passwords and any physical assets, management of backups, and informing appropriate individuals about how to access the wallet in the case of your incapacitation or death. 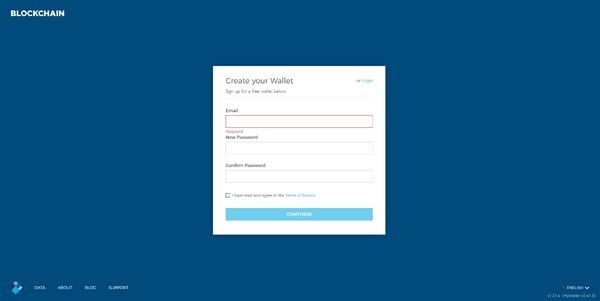 Many exchanges, including Coinbase, automatically create wallets for new accounts as a courtesy. All a new subscriber has to do to use such wallets is to load them with bitcoin or altcoins. However, as managed wallet providers tend to charge transaction fees for any outside transaction, it may be cheaper to consider a non-managed option. There are plenty of free wallet options available. Using a web-based wallet option means, however, sharing your private key with a third party. For the privacy-minded, this may be a no-go, but for the new user, this is the easiest option available. Step #2. Enter your email and password. Confirm the password and toggle the Terms of Service box. Hit “Continue.” Make sure that you pick a password you are unlikely to forget and read the terms of service thoroughly. 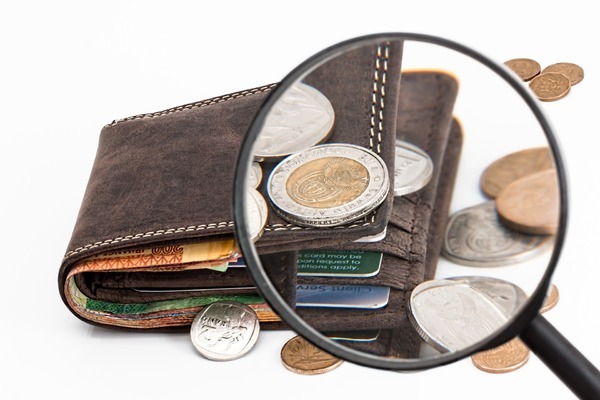 Note that different wallets accommodate different coins. 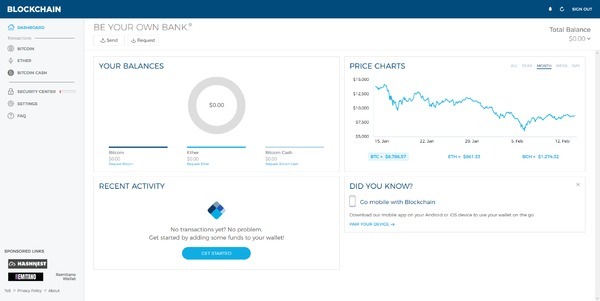 For instance, the blockchain.info wallet can show you your wallet total in USD or in BTC, ETH, or BCH. 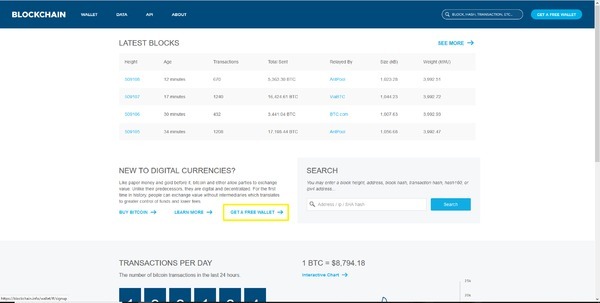 This means you need to take into account which coins a wallet will accept before you decide on which wallet to use. It is relatively easy to use a wallet. 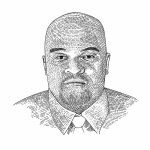 However, it is important that you understand the risks involved and perform the due diligence needed to maximize and safeguard your investments. Be the first to know what is going on in the bitcoin market. 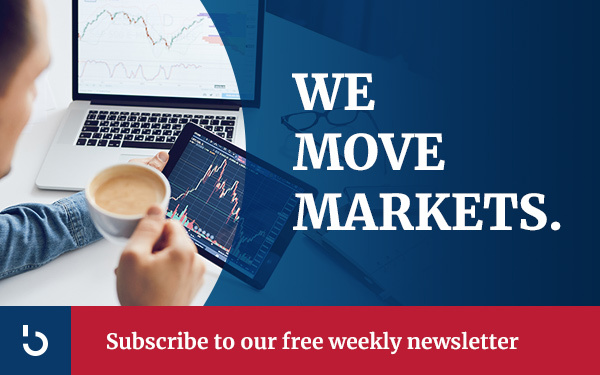 Sign up for the Bitcoin Market Journal investor newsletter.